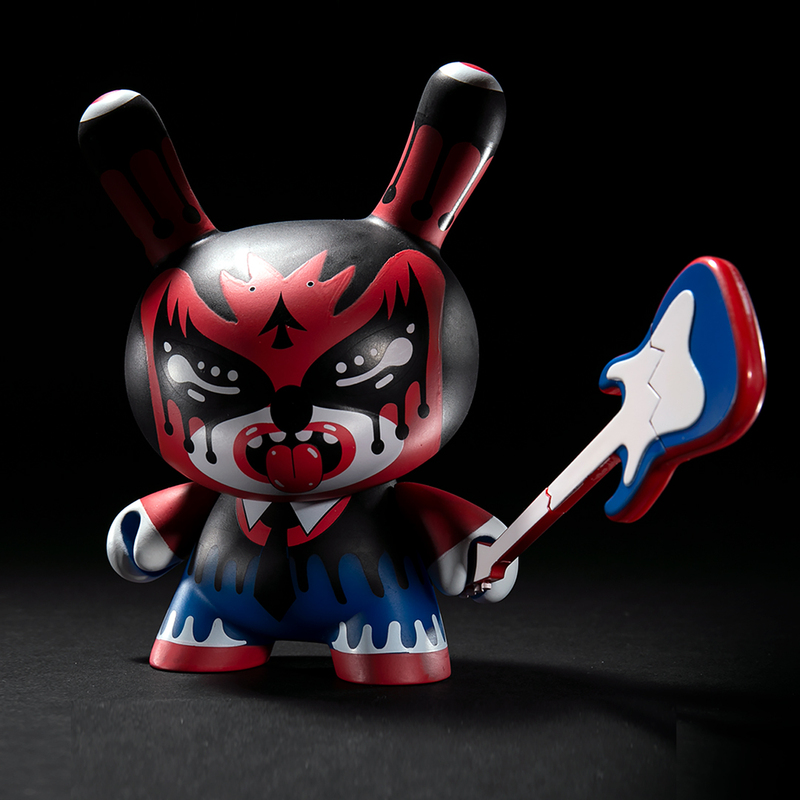 Past Kidrobot artist, WuzOne has put together two DIY Workshops in Spain using the Munny. These workshops gave easy steps on how these blank pieces can easily become works of art in a fun environmentwith others. 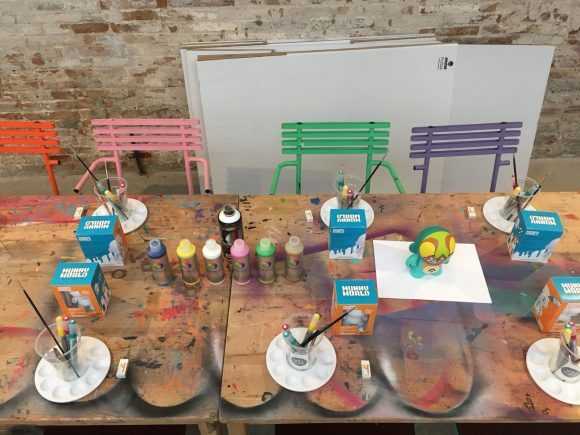 We are more than thrilled to share the Munny far and wide as the prefect canvas for all creatives looking to become expressive with paint or to even use as the first steps in creating their own toys. After seeing the first photos from WuzOnes first workshop last Sunday we decided to ask him why HE thinks being creative is important…. Give it a read! Are these workshops something you like to host every year? My first workshop was two years ago, one for children and one for adults. It was a very rewarding experience, to be able to share what I have been learning in a self-taught way for so many years. This year I intend to make two or three more workshops in different cities of Spain, now I have made one in Barcelona and at the end of March I will have another one in my city, Seville. It depends on the figure in question. The first step is always the dismembered one. If it were a Munny the next step is to use primer paint, always in spray. 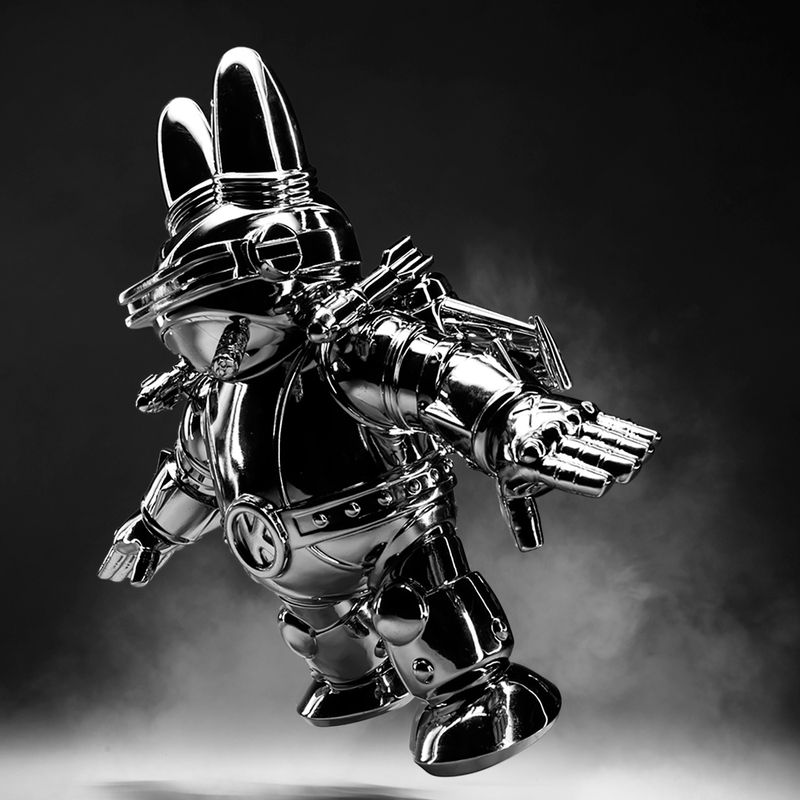 If it is a Dunny the second step would be the use of acetone to eliminate the original design. Once primed, we can start sketching. I always tell all the participants that they have freedom to start the process of sketching. I usually do the sketch directly on the toy, I like it more. But it is true that when I started I used to make the sketch on paper first. Once we have the sketch that we like the most we can go on to paint. I always use fluid acrylics, in my case those of Montana Water Based range. I always recommend a lot of patience to all the participants, it is usual that at the beginning our designs are not as we had in mind. The last step is always apply a layer of spray varnish, in my case I prefer the matt or satin finish. 3. Why is creativity important to you? Creativity is important because you have the freedom to do what you have in mind, even what you did not even know you had in mind. It also allows you to develop and express yourself. Another advantage is to adapt something that already exists, like a cartoon, to your own style, or mix it with a totally new and different design. 4. How long have you been doing art? I have always liked painting, I remember when I was very small, with 7 or 8 years old, being at home drinking milk with cookies and being doodled on a sheet while eating. About 20 years ago I began to paint graffiti, but I was only actively painting a few years. Thanks to the graffiti magazines I met the artoys, and it was a love at first sight. I started to collect it and then to paint them, for the pleasure of painting. A short time later I was accepting commissions from all corners of the world. 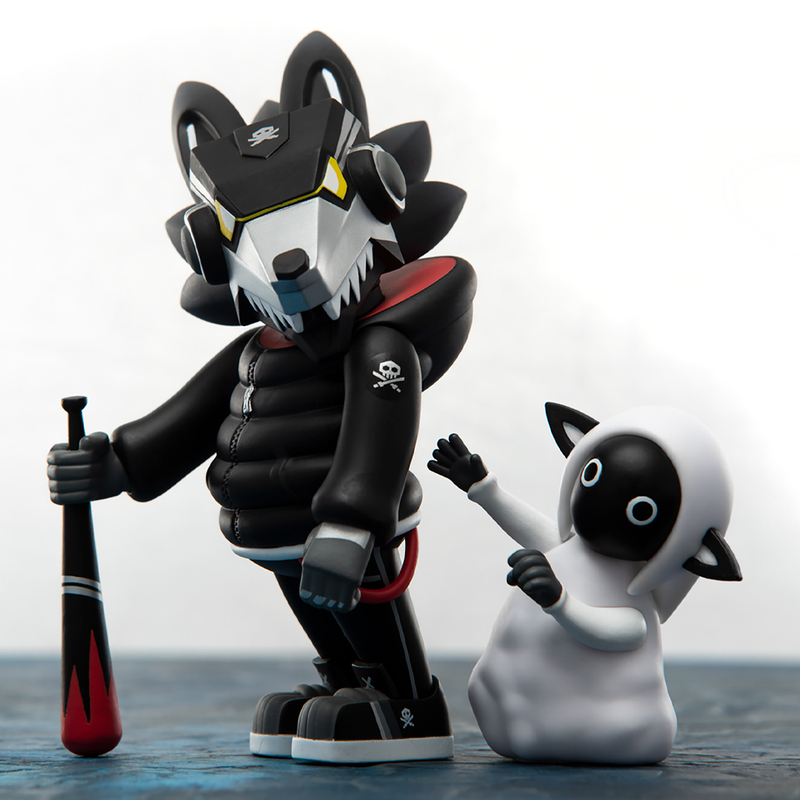 The post Kidrobot Artist WuzOne Explains Creativity & DIY Workshops appeared first on Kidrobot Blog.